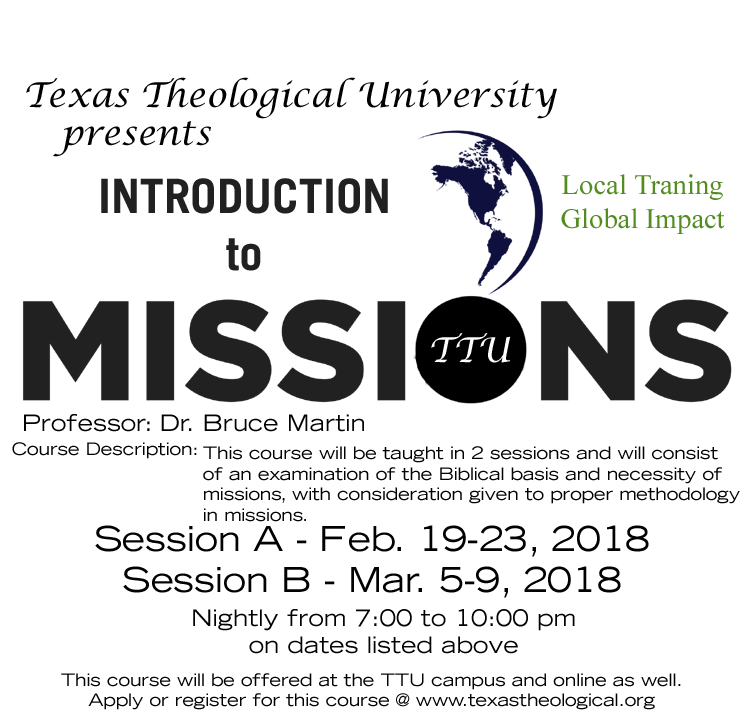 Texas Theological University & Seminary is committed to local training that will develop global impact. With an unlimited total of credit hours available, we look forward to how the Lord is going to use the study of His Word. We consider the changing of the lives of our students to be more like Christ the greatest impact we can make on our globe. We look forward to the future of this ministry. As we serve Christ together, let us remember the ones who have not heard the Gospel even once, and those awaiting someone to come and train them. 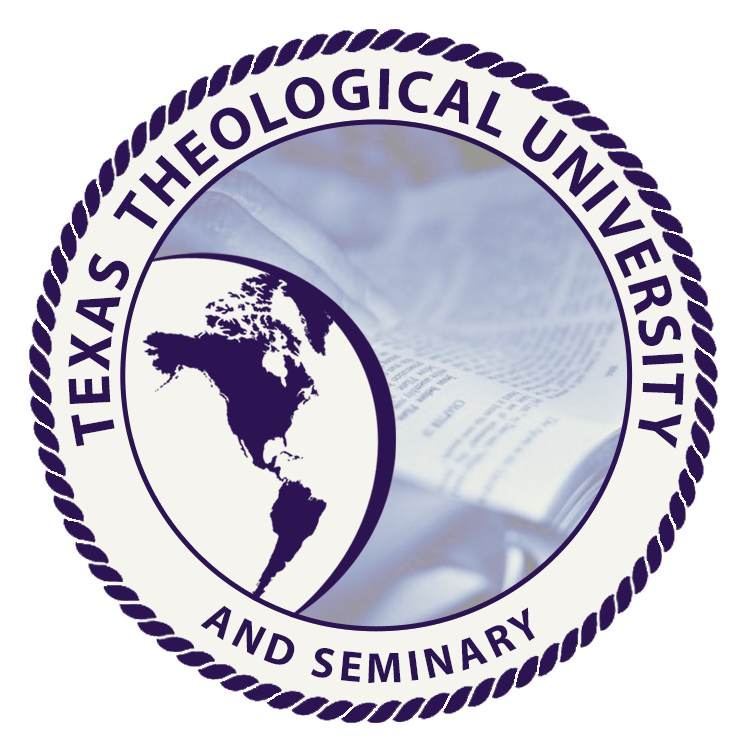 Texas Theological University is an online university training men and women for the Gospel ministry. 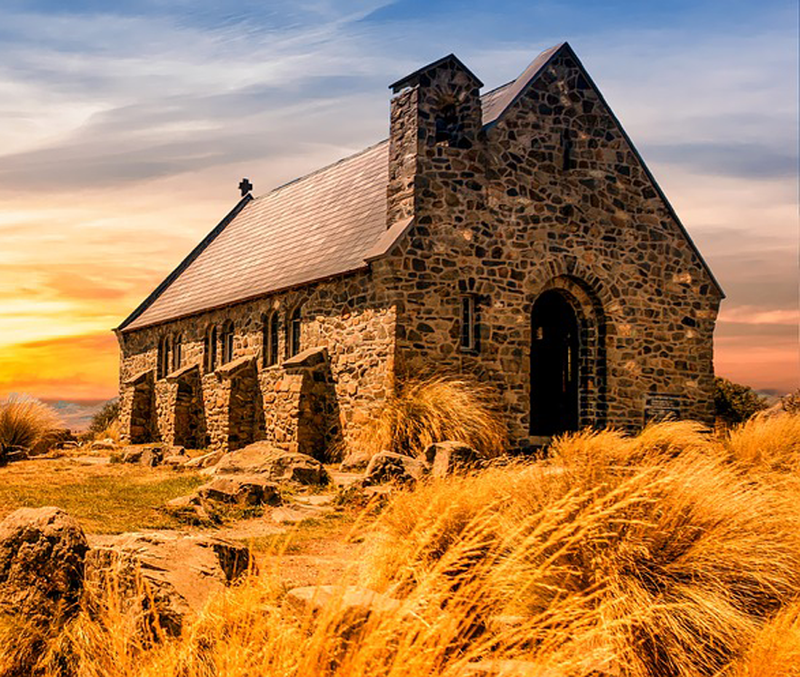 Every year more than 4000 churches close their doors compared to just over 1000 new church starts! Many times churches close their doors because there is not any leadership to take the reigns and lead the church. If your considering going into full time ministry then be a part of the solution and not the problem. Let Texas Theological University assist you in the solution process. 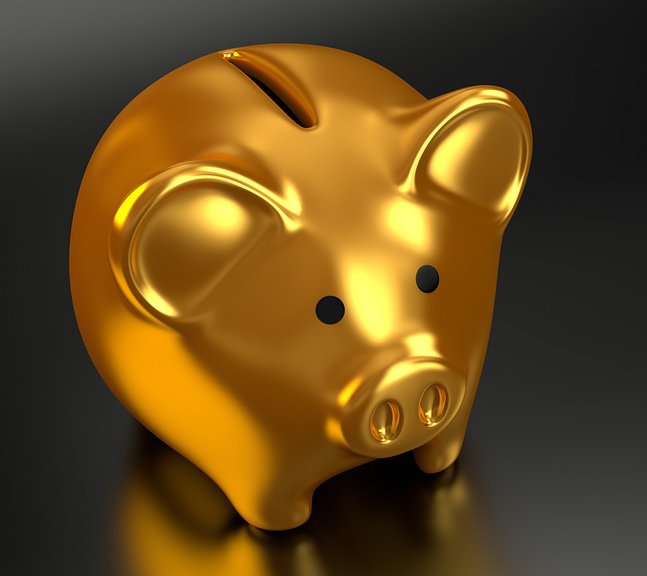 While most 4 year bible college’s will cost you 50 to 60K and you must go to them to get a 4 year degree, if you go with Texas Theological University then it will cost you much less and you will be able to stay at your church and minister under your pastor. $35.00 Per semester hour + books. Apply Today by clicking the button below. Introduction to Missions class will be February 19th – 23rd and will be taught on campus as well as through a live-stream. Professor Bruce Martin will be bringing out the practical side of missions. Course Description: This course will be taught in 2 sessions and will consist of an examination of the Biblical basis and necessity of missions, with consideration given to proper methodology in missions.